This paper provides best practice guidelines for deploying the VMware vSphere® distributed switch (VDS) in a vSphere environment. The advanced capabilities of VDS provide network administrators with more control of and visibility into their virtual network infrastructure. This document covers the di!erent considerations that vSphere and network administrators must take into account when designing the network with VDS. 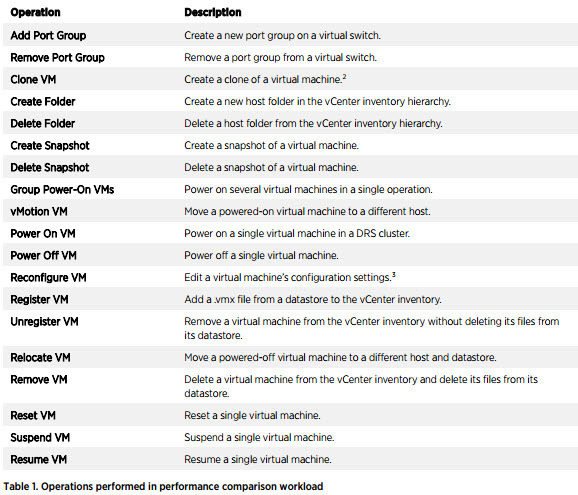 It also discusses some standard best practices for configuring VDS features. approaches described in this document are meant to provide guidance as to what physical and virtual switch parameters, options and features should be considered during the design of a virtual network infrastructure. It is important to note that customers are not limited to the design options described in this paper. The flexibility of the vSphere platform allows for multiple variations in the design options that can fulfill an individual customer’s unique network infrastructure needs. 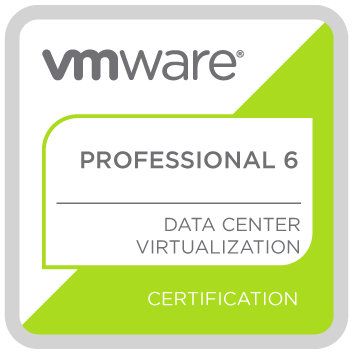 This document is intended for vSphere and network administrators interested in understanding and deploying VDS in a virtual datacenter environment. With the release of vSphere 5, there are new features as well as enhancements to the existing features in VDS. To learn more about these new features and enhancements, refer to the What’s New in Networking Technical White Paper. Readers are also encouraged to refer to basic virtual and physical networking concepts before reading through this document. For physical networking concepts, readers should refer to any physical network switch vendor’s documentation. Let’s take a look at each of these aspects in a little more detail. Make use of traffic management and optimization capabilities. It is assumed that the network switch infrastructure has standard layer 2 switch features (high availability, redundant paths, fast convergence, port security) available to provide reliable, secure and scalable connectivity to the server infrastructure. Management traffic: This traffic flows through a vmknic and carries VMware ESXi host-to-VMware vCenter configuration and management communication as well as ESXi host-to-ESXi host high availability (HA) – related communication. This traffic has low network utilization but has very high availability and security requirements. VMware vSphere vMotion traffic: With advancement in vMotion technology, a single vMotion instance can consume almost a full 10Gb bandwith, A maximum of eight simultaneous vMotion instances can be performed on a 10Gb uplink; four simultaneous vMotion instances are allowed on a 1 Gb uplink. vMotion traffic has very high network utilization and can be bursty at times. Customers must make sure that vMotion traffic doesn’t impact other traffic types, because it might consume all available I/O resources. Another property of vMotion traffic is that it is not sensitive to throttling and makes a very good candidate on which to perform traffic management. Fault-tolerent traffic: When VMware Fault Tolerance (FT) logging is enabled for a virtual machine, all the logging traffic is sent to the secondary fault-tolerent virtual machine over a designated vmknic port, This process can require a considerable amount of bandwith at low latency because it replicate the I/O traffic and memory-state information to the secondary virtual machine. ISCSI/NFS traffic: IP storage traffic is carried over vmknic ports. This traffic varies according to disk I/O requests. With end-to-end jumbo frame configuration, more data is transferred with each Ethernet frame, decreasing the number of frame on the network. This larger frame reduces the overhead on servers/targets and improves the IP storage performance. On the other hand, congested and lower-speed networks can cause latency issues that disrupt access to IP storage. It is recommended that users provide a high-speed path for IP storage and avoid any congestion in the network infrastructure. Virtual machine traffic: Depending on the workloads that are running on the guest virtual machine, the traffic patterns will vary from low to high network utilization. Some of the applications running in virtual machines might be latency sensitive as is the case with VOIP workloads. Table 1 summarize the characteristics of each traffic type. Table 1. Traffic Types and Characteristics. To understand the different traffic flows in the physical network infrastructure, network administrators use network traffic management tools. These tools help monitor the physical infrastructure traffic but do not providevisibility into virtual infrastructure traffic. With the release of vSphere 5, VDS now supports the NetFlow feature, which enables exporting the internal (virtual machine-to-virtual machine) virtual infrastructure flow information to standard network management tools. Administrators now have the required visibility into virtual infrastructure traffic. This helps administrators monitor the virtual network infrastructure traffic through a familiar set of network management tools. Customers should make use of the network data collected from these tools during the capacity planning or network design exercises. After looking at the different design consideration, this section provides a list of components that are used in an example deployment. This example deployment helps illustrate some standard VDS design approaches. components that are required to build the virtual infrastructure. It is assumed that customers will deploy IP storage in this example deployment. 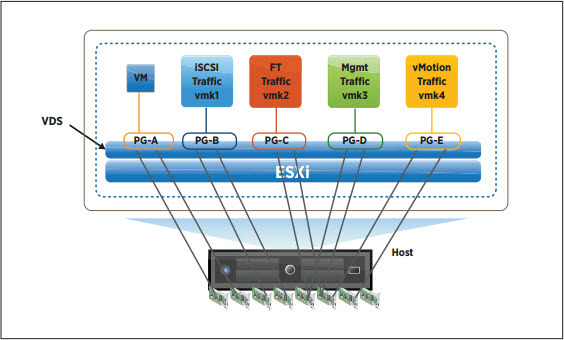 Four ESXi provide compute, memory and network resources according to the configuration of the hardware. Customers can have different numbers of hosts in their environment, based on their needs. One VDS can span across 350 hosts. This capability to support large numbers of hosts provides the required scalability to build a private or public cloud environment using VDS. A cluster is a collection of ESXi hosts and associated virtual machines with shared resources. Customers can have as many clusters in their deployment as are required. With one VDS spanning across 350 hosts, customers have the flexibility of deploying multiple clusters with a different number of hosts in each cluster. For simple illustration purposes, two clusters with two hosts each are considered in this example deployment. One cluster can have a maximum of 32 hosts. VMware vCenter Server centrally manages a vSphere environment. Customers can manage VDS through this centralized management tool, which can be deployed on a virtual machine or a physical host. The vCenter Server system is not shown in the diagrams, but customers should assume that it is present in this example deployment. It is used only to provision and manage VDS configuration. 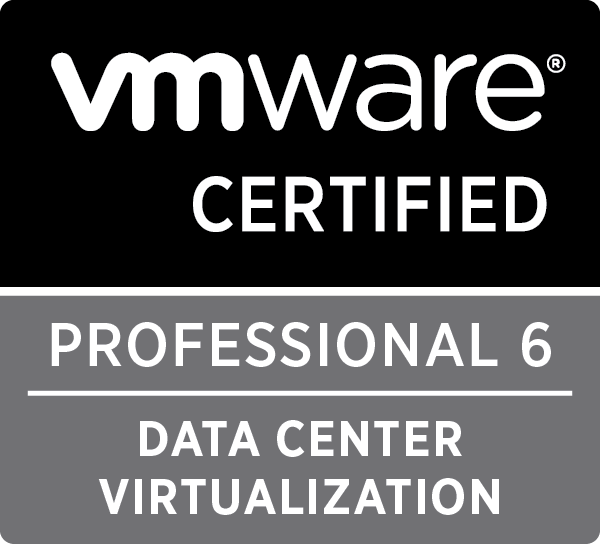 When provisioned, hosts and virtual machine networks operate independently of vCenter Server. All components required for network switching reside on ESXi hosts. Even if the vCenter Server system fails, the hosts and virtual machines will still be abler to communicate. Physical network switches in the access and aggregation layer provide connectivity between ESXi hosts and to the external world. These network infrastructure components support standard layer 2 protocols providing secure and reliable connectivity. Along with the preceding four components of the physical infrastructure in this example deployment, some of the virtual infrastructure traffic types are also considered during the design. The following section describes the different traffic types in the example deployment. In this example deployment, there are standard infrastructure traffic types, including iSCSI, vMotion, FT, management and virtual machine. Customers might have other traffic types in their environment, based on their choice of storage infrastructure (FC, NFS, FCoE). Figure 1 shows the different traffic types along with associated port groups on an ESXi host. It also shows the mapping of the network adapters to the different port groups. Table 1. Different Traffic Types Running on a Host.